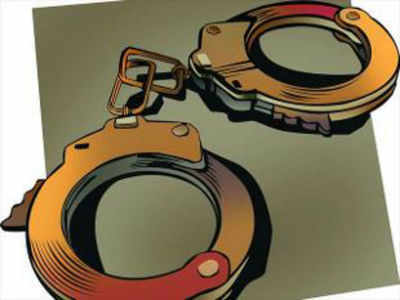 MUMBAI: A 30-year-old man died after allegedly being beaten up by his friend for demanding Rs 10 from him to share the cost of their lunch, Police said today. The victim, Dinesh Laxman Joshi, and his friend Jeevan More (35) consumed liquor at Sai Bangurda village in suburban Powai on Wednesday afternoon. Thereafter, Joshi went and bought some food for both of them from a hotel nearby, Powai’s senior police inspector Anil Pophale said. However, when Joshi asked for Rs 10 from his friend to share the cost of the food, More allegedly got angry and beat him up severely with a wooden stick, he said. Joshi, who suffered multiple injuries in the incident, was yesterday admitted to a hospital where he died, he said. Subsequently, the police arrested More and an offence under IPC section 302 (murder) was registered against him, he added.